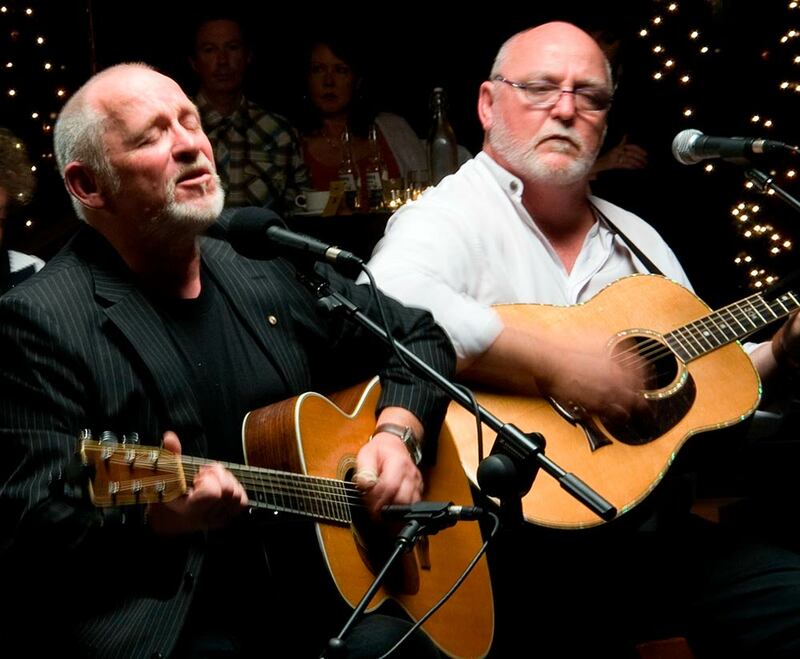 TWO OF AUSTRALIA’S LEADING VOICES CONTINUE THE REPUBLICAN CAUSE THROUGH SONG. John Schumann and Eric Bogle are recognised for songs that dig deep into the Australian psyche to remind us of our own stories. 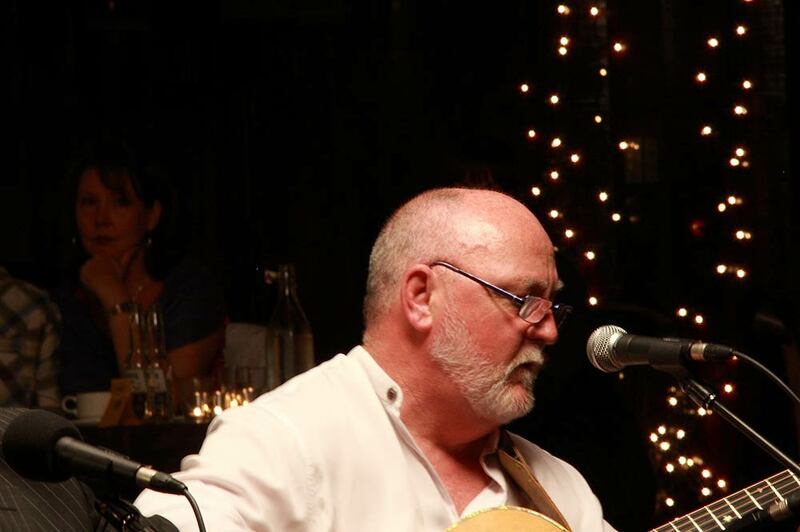 The two internationally acclaimed songwriters have joined together in ‘The Eureka Suite’, a folk opera composed and produced by Eric Bogle’s long-time musical collaborator, John Munro. It is a timely reminder that the seeds of an Australian Republic were sown at the Eureka Stockade Rebellion 164 year’s ago, and, as Queen Elizabeth comes to the end of her long reign, the Republic draws closer. The most significant political event in the history of the goldrush era was the Eureka Rebellion, which is now referred to as the Eureka Stockade, where disgruntled miners fought for their cause - with their blood. This rebellion was the result of continued persecution by the authorities and has gone down in Australian history to signify our rebellious and independent spirit as a nation. The rebellion was the culmination of a series of demonstrations, some as large as 10,000, against the colonial government of Victoria over the issuing of miner’s licenses. Originally devised to stop ‘bolters’ (regular workers ‘bolting’ from their jobs for the goldfields), it soon became evident that colonial revenue was also a major motive. In retrospect, the license issue had been handled badly from the first year of the discoveries when, in August 1851, Lieutenant Governor La Trobe proclaimed Government Gazette crown rights for all mining proceeds, and a licence fee of 30 shillings per month. The miners responded with a demonstration opposing the fee. In December the government announced that it intended to triple the license fee from £1 to £3 a month, from 1 January 1852. The miners were incensed and determined to defy the law. Many started to gather arms. At the same time the law enforcement on the goldfields was stepped up and met by hostility from the miners. The Eureka Rebellion has been well-documented but suffice to say that at 3 am on 3 December 1854 a small group of miners, around 150, led by Peter Lalor, were camped at the stockade and confronted with a government party of 276 well-armed military and police. The miners were taken by surprise, believing they would not be attacked on the sabbath, and were greatly outnumbered. The actual siege, which lasted little over ten minutes, resulted in 22 deaths. As they say, ‘the rest is history’ and the effects of Eureka, despite the government’s success, resulted in a victory for the miners. The Eureka Stockade has now entered our mythology as so has their now iconic Southern Cross flag. One of the curious aspects of Australian folk song is that there are no traditional songs that commemorated the event. Although there were none collected all folklorists know this isn’t to say they were not created and circulated. 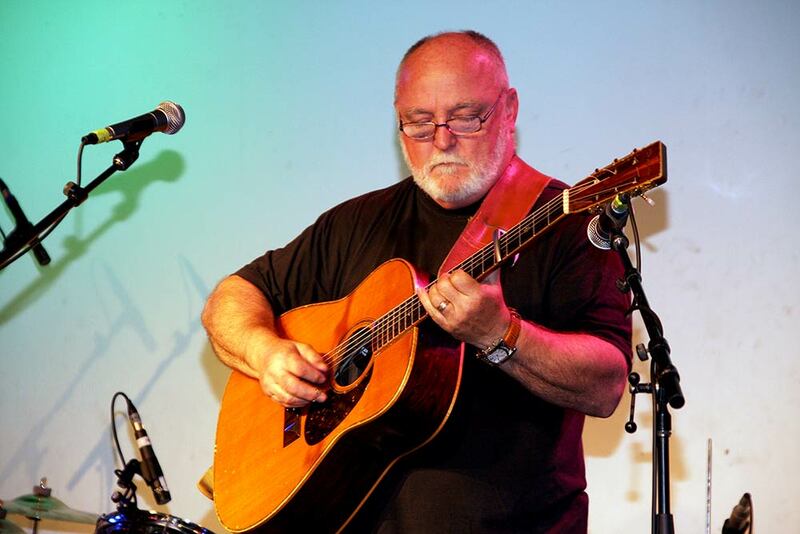 John Munro and his ‘rebellious’ crew have delivered a stirring tribute in The Eureka Suite. It stirringly evokes the spirit of the times and reminds us that music can walk hand-in-hand with history. 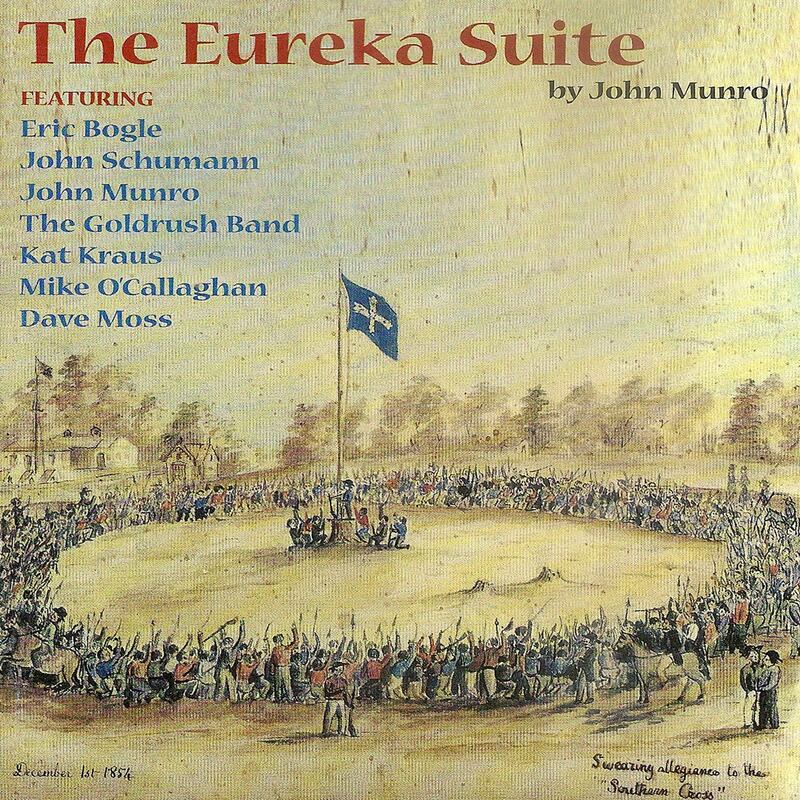 The Eureka Suite is a testament to John Munro’s wonderful musical legacy and life. become pivotal in the development of Australia's identity, matched only by those at Anzac Cove 60 years later. The discovery of gold a few years earlier had brought prospectors from all over the globe to the area around Ballarat in Victoria. They came from California, from Scotland, Ireland, England, China, Germany, Italy and all points of the compass. At the same time as these hopeful (but not always skillful) souls were toiling in search of the big strike, on another level great men were trying to create a viable colony for the British Crown. They wanted order, the rule of law, commerce, prosperity and an infrastructure that would support the thousands of people of every age, state of health and attitude towards the law that had, for one purpose, flocked to the goldfields. These two sets of needs and wants turned out to be totally incompatible and the attempts of the powerful to control and manage the hopeful became more and more brutal and heavy handed. Leaders emerged as leaders always will and frustration led to violence as it often does. Attempts by sensible men on both sides to ensure freedom, equity, prosperity and order came to nothing because of bad timing, twists of circumstance and momentary lapses of judgment. The colonial government won because the troops defeated the diggers at the stockade on 3rd December. The diggers won because the debilitating licences were abolished, the diggers could not be prosecuted because no jury could be found to hear their case in Melbourne, the "Southern Cross" flag still flies, the union movement was born and Australians saw themselves from then on as free citizens with a predisposition for thumbing their collective nose at authority and convention. commonly accepted and a determination to fight in the face of injustice began to be bred in to the Australian psyche. These qualities have been plainly seen on sports fields, on battlefields, in research labs, universities, boardrooms and in political forums across the globe. The importance of the events leading up to the incident at the Eureka Stockade in 1854 cannot be overstated. If you experience any problems viewing the gallery using Internet Explorer, we recommend downloading Firefox.